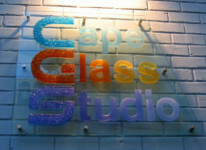 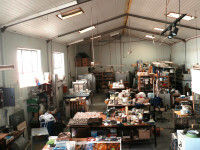 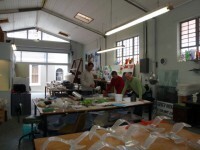 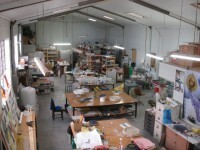 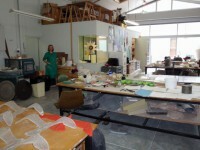 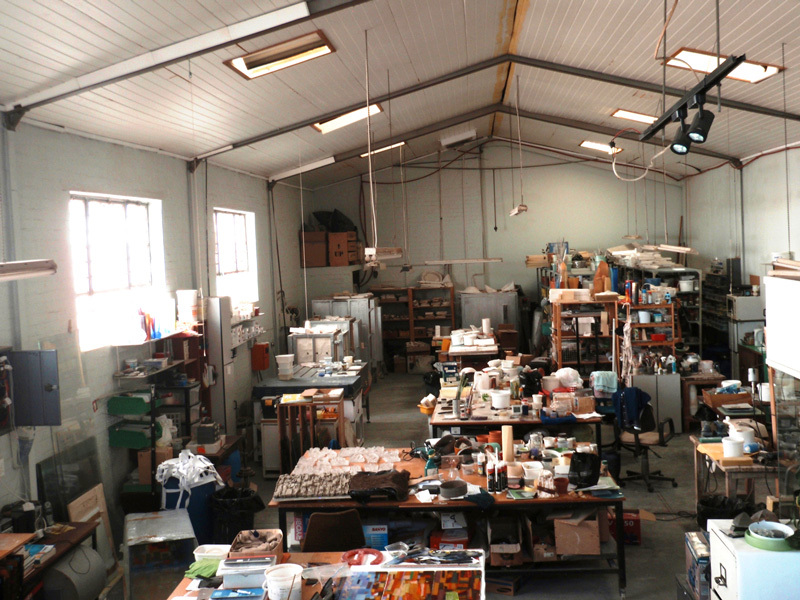 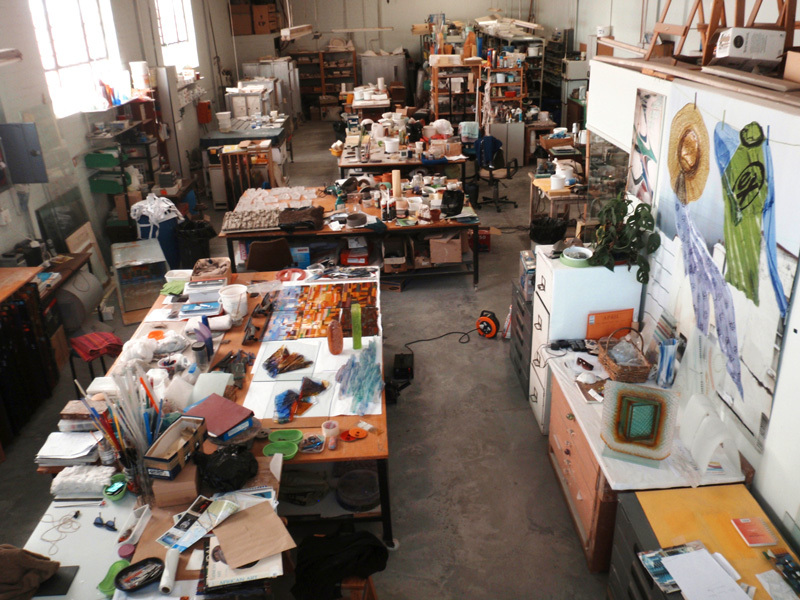 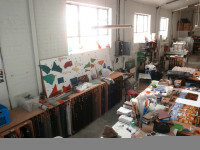 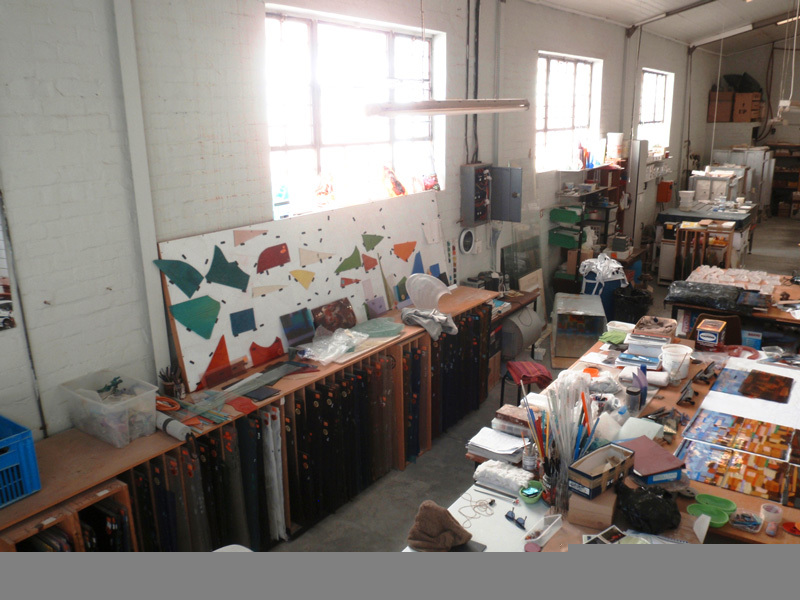 The need for more space for larger projects and to accommodate more artists, lead to the forming of the Cape Glass Studio. 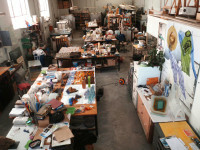 The studio brightens up a little lane in the heart of Cape Town, just off the top end of the famed and vibrant Long Street. 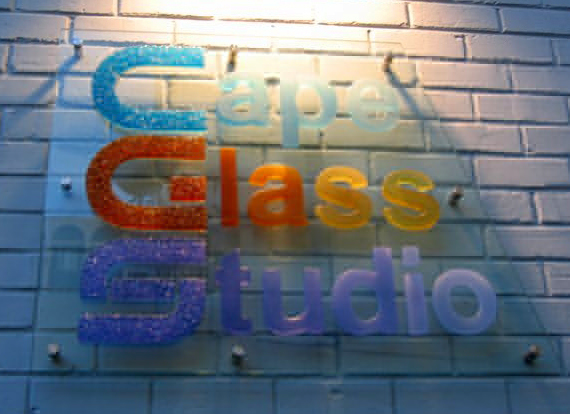 Nelius Britz works with a few colleagues and fellow glass artists who produce their own work, show-cased in the attached EDGE Glass Gallery. They also collaborate on larger architectural installations.